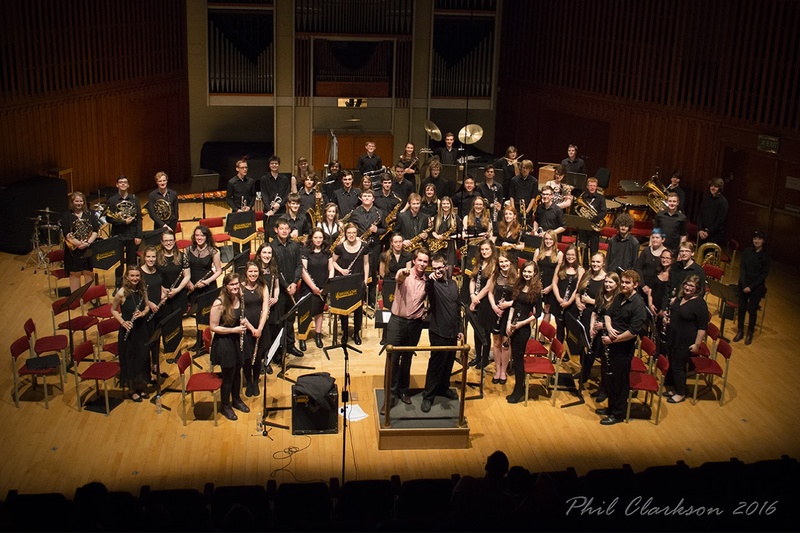 The University of York Concert Band is all about social media! We have a public Facebook page where we post all our happenings and updates, which you can see on this page or visit here . For our band members, you can join our closed Facebook members' group here . We also have a Twitter which we update with occasional news and posts. You can visit our Twitter and follow us here . If you have any questions and want to get in touch with us directly, you can send us an email at concertband@yusu.org .